All Oak Grove homes currently listed for sale in Milwaukie as of 04/25/2019 are shown below. You can change the search criteria at any time by pressing the 'Change Search' button below. 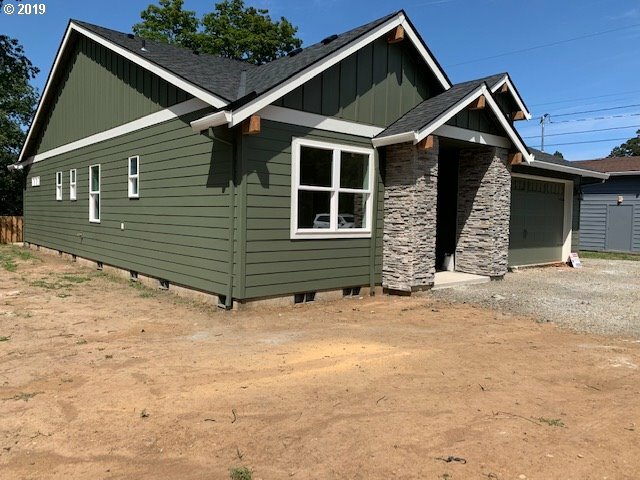 "Brand new construction by Umpqua Custom Homes. Crisp, Unique, PNW modern style is spacious, functional & comfortable. Delivered summer 2019. Finishes are a step above in classic style. Poss ADU in-law suite. Quartz countertops, quality Stainless Steel appliances, stylish finishes, gas fireplace, laundry room, and elegant Master suite. Professionally landscaped yard, 30 year roof, energy efficient windows, heat & A/C."